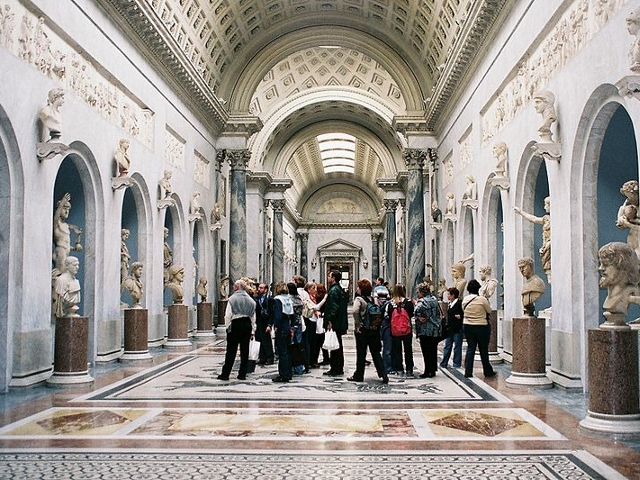 Vatican Museum Tour Saint Peter's Basilica Group Guided Tours. Tour main features: There are about 30 people per tour group. 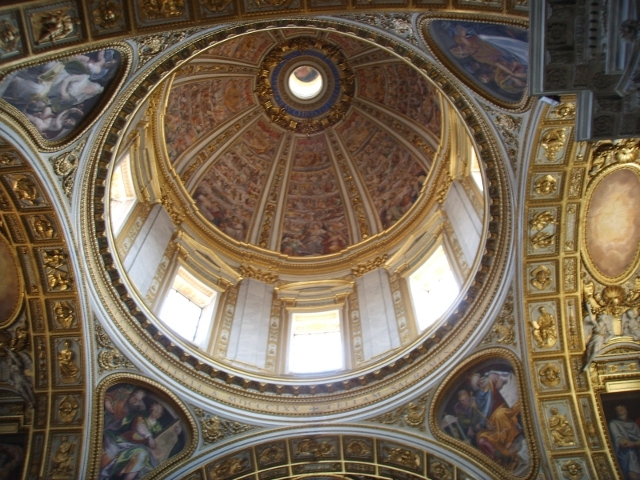 The groups are guided by professional guides who are licenced by the city of Rome. 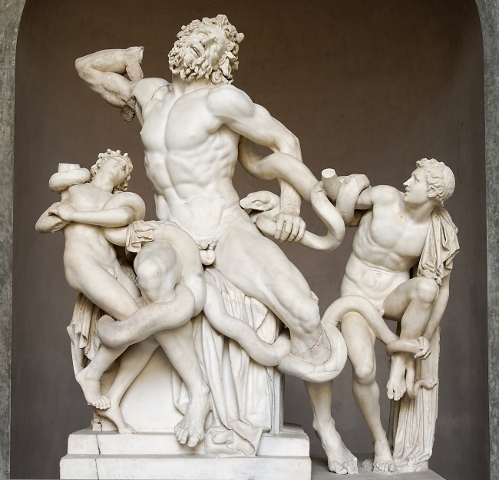 If you choose to join us for a 4-hour tour, you will visit the Vatican Museums, Sistine Chapel and St. Peter's Basilica, the world's most famous church. At the end of the tour, visitors are free to further explore the Basilica on their own, but they cannot return to the Museums. Price: Euro 47,00 per person. Children under the age of 6: free. Children under the age of 13 pay reduced ticket euro 42.00.